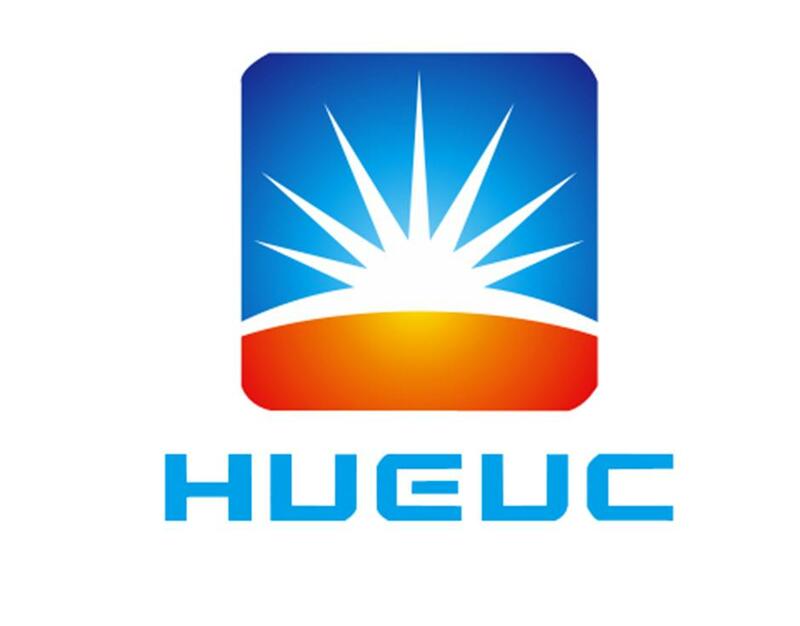 ,High Quality LED Drivers,LED Drivers Details, Shenzhen Huayueke Technology Co., Ltd.
HAURUI LIGHTING CO.,LTD [Guangdong,China] Business Type: Manufacturer Main Mark: Americas , Europe , North Europe , West Europe , Worldwide Exporter: 71% - 80% Certs: ISO9001, CCC, CE, EMC, ETL, FCC, RoHS, Test Report, TUV, UL, VDE Description: LED Drivers,High Quality LED Drivers,LED Drivers Details, Shenzhen Huayueke Technology Co., Ltd. Product categories of LED Drivers, we are specialized manufacturers from China, LED Drivers, High Quality LED Drivers suppliers/factory, wholesale high-quality products of LED Drivers Details R & D and manufacturing, we have the perfect after-sales service and technical support. Look forward to your cooperation! Here you can find the related products in LED Drivers, we are professional manufacturer of LED Drivers,High Quality LED Drivers,LED Drivers Details, Shenzhen Huayueke Technology Co., Ltd.. We focused on international export product development, production and sales. We have improved quality control processes of LED Drivers to ensure each export qualified product. If you want to know more about the products in LED Drivers, please click the product details to view parameters, models, pictures, prices and other information about LED Drivers,High Quality LED Drivers,LED Drivers Details, Shenzhen Huayueke Technology Co., Ltd..
Whatever you are a group or individual, we will do our best to provide you with accurate and comprehensive message about LED Drivers!